The altitude makes the difference! From 3,250 m to 1,500 m above sea level 86 km of fantastic natural snow slopes await you. 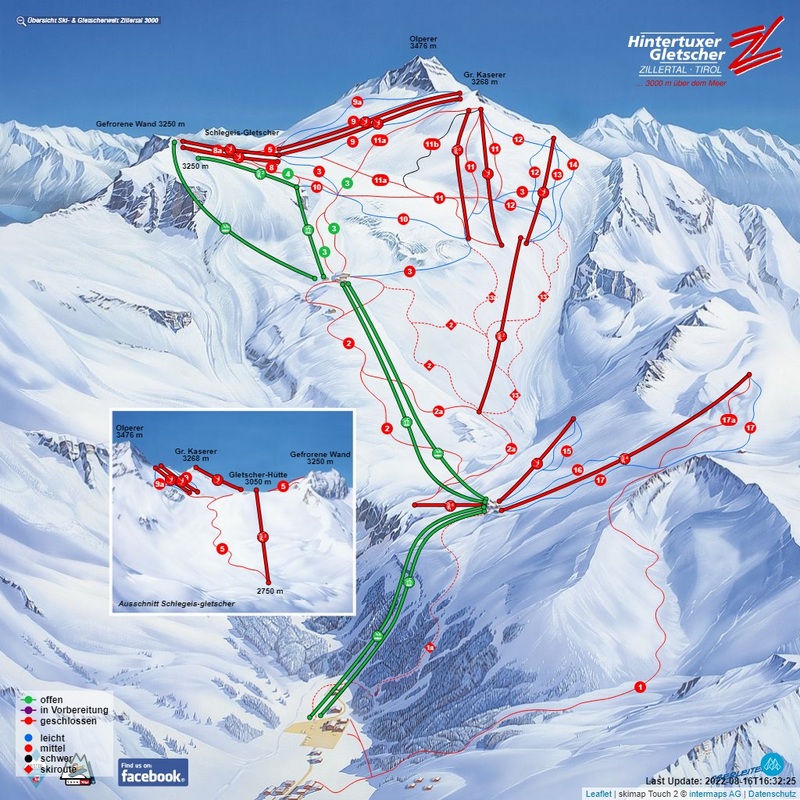 Fresh powder is at home in Hintertux from October through till May. Austria’s only all year round resort. Those who try these wide, natural pistes will never want to ski anywhere else again.